Good graphic design is all about imagination; imagining the incredible way your brand could look and combining passion and talent to design products you can be proud of. People are visual creatures, and the first impression that all of your branding makes will stay with them, so it&apos;s important that your business creates a good one. From flyers to stationery, from business cards to external signage, graphic design can help to give you one consistent brand identity across everything you do. Graphic design is often a collaborative effort: Our job is to listen to your vision for your brand and work with you to turn that into a reality. Our logo design service will ensure that your logo speaks volumes about your brand. Our expert graphic designers know everything there is to know about creating logos that will stand the test of time: from ensuring that your logo is clear, scalable, and that it is easy to associate immediately with your brand. No matter what changes you make within your company, your logo will stay with you. It's important to take the time to ensure that your logo is perfectly designed. Want your business to make a big impact and really shout about what you can do? Then you need to make a statement with your signage. 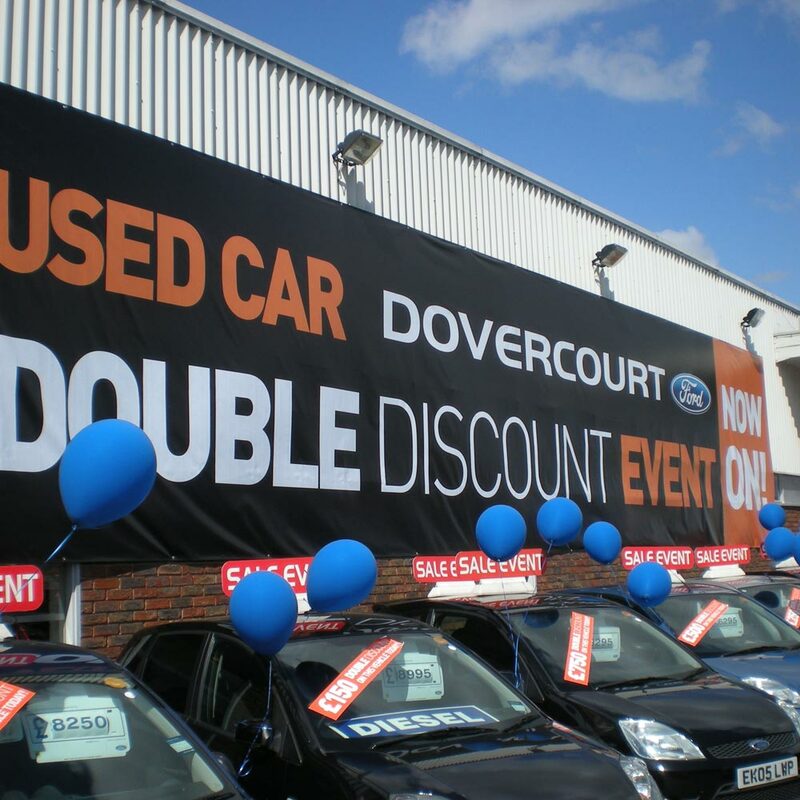 Once you've worked with our branding team to find your unique business identity, large format signage displaying that incredible new branding will help you to attract new customers and remind your existing ones just how fresh and relevant your services are. We can help you transfer your corporate identity across every single aspect of your business branding, and as your biggest asset (literally) it's important that your signage is updated to match.